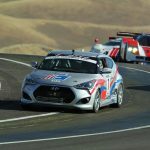 In the middle of all these sports certain vehicles due to popularity and/or support eventually form their own racing series. 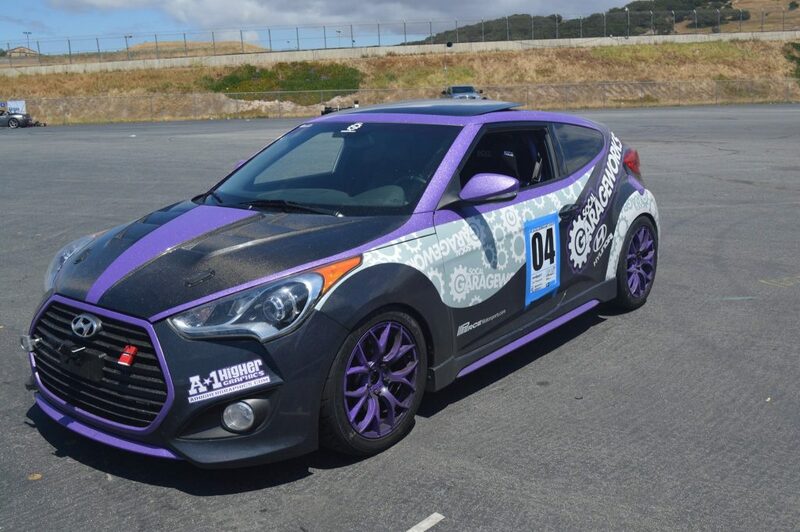 One such series is called the Veloster Challenge and it’s designed for anyone who would like to experience the thrill of racing in professional race tracks regardless of experience. 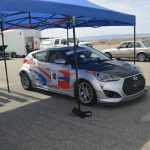 Originally started by Jim Pierce of Pierce Motorsports, the series was made for the increasingly popular Hyundai Veloster to race each other in a time-attack style format. 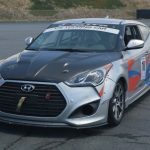 Due to the similarities in engine size and suspension between platforms soon after other Hyundai and Kia models joined in to create an exclusive Korean car racing series. 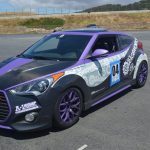 Pretty soon the Hyundai Elantra, Kia Rio and Forte Turbo were giving the Velosters a run for their money. 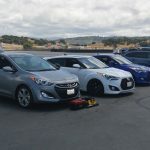 Other vehicles like the Sonata and Optima are more than welcomed to join in the action. 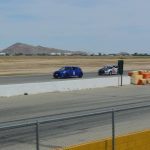 The event currently runs primarily in Southern California and uses some of the most well-known tracks in the nation like AAA speedway in Fontana, CA and Laguna Seca Raceway in Monterey, CA. 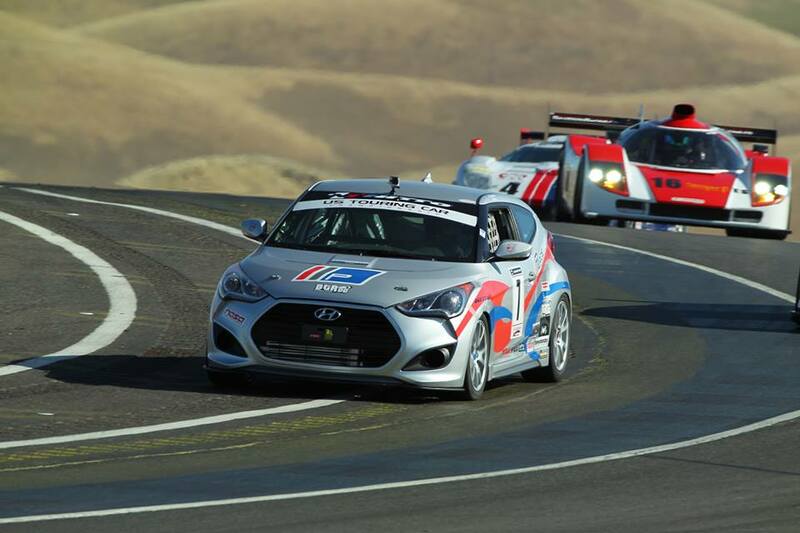 In racing the series, many believe that the vehicles have to be modified to participate or the drivers must have experience before joining. Both these assumptions are completely false, because the series is made for everyone. 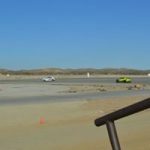 Furthermore they offer free professional coaching to get you up to speed and it is focused on making sure you are having a good time. The only requirements really are just having a helmet and positive attitude. 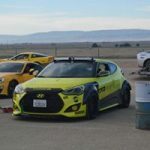 The vehicles are allowed but not required have a few go-fast parts like suspension and engine parts but nothing over the top. 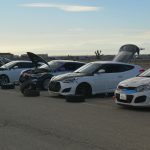 However, because of competitive spirit that thrives in such events an unlimited class was made available allowing any and all modifications to their vehicles. 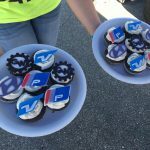 Apart from the once in a lifetime experience of racing in a professional race track, there are many benefits to partake in at least one event. 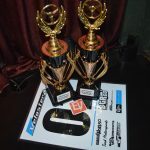 The most pronounced is the chance to win prizes along with some pretty cool trophies. 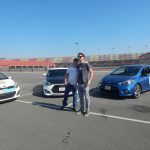 Other more intrinsic benefits is getting to know more about what your car can do and learning car control which is a great skill to have. 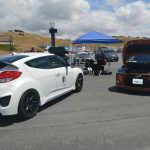 Other benefits are contingency prizes if you rank in the top 3 from well-respected vendors that support the Hyundai and Kia community. 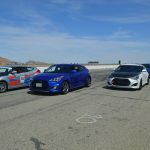 Overall, the Veloster Challenge looks to be a great experience for anyone willing to drive. Currently the season just started so anyone willing give it try or maybe go for the championship has shot for the win. We look forward to seeing the results after each race.